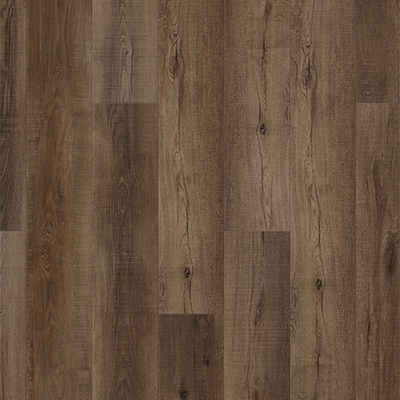 As the most demanded flooring product in the industry, COREtec Luxury Vinyl Plank Flooring is flying off the shelves and taking it's spot in homes by storm. 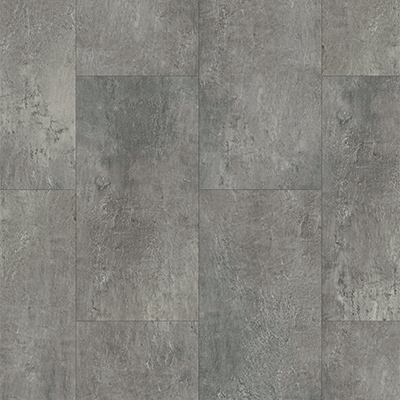 With a multitude of colors and style to choose from, COREtec is guaranteed to bring your room together. 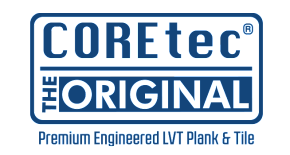 The most notable benefit of COREtec is that it's waterproof. 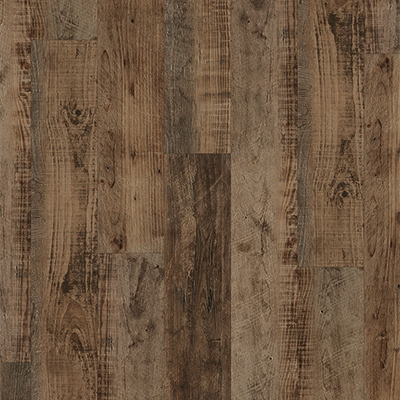 Yes, you can have a wood-look floor in your kitchens bathrooms, basements, and more! 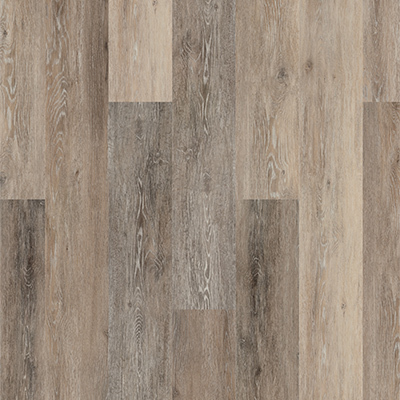 If you don't fancy a wooden floor, there are some beautiful tile options to choose from as well. 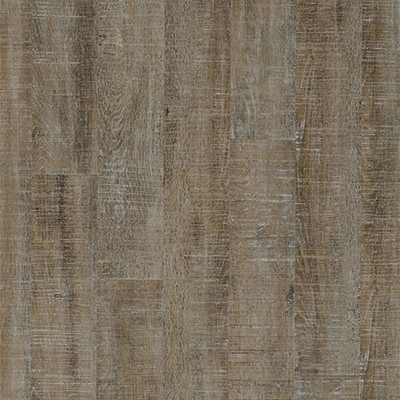 The other beenfits of COREtec vinyl plank will speak for themselves once you see it for itself.